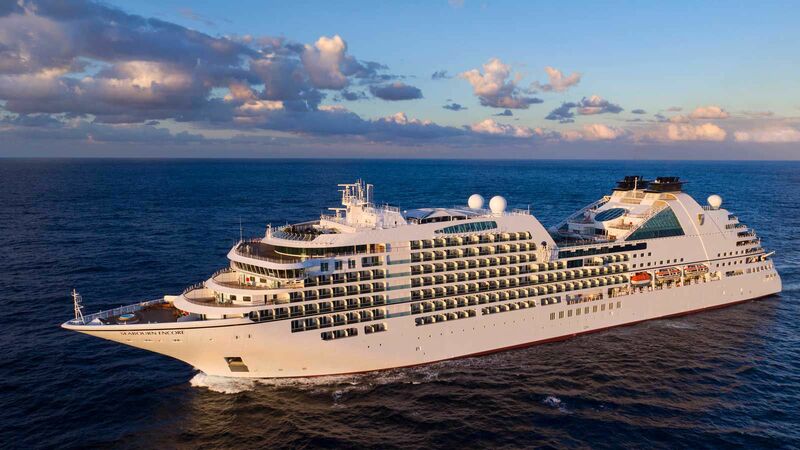 In April, luxury cruise line Seabourn announced a new culinary partnership with world-renowned chef Thomas Keller—the brain behind California’s French Laundry and NYC’s Per Se, among others. After years of planning, the program finally begins rolling out this fall, with special Keller-designed dishes on the cruise line’s restaurant menus. How did this partnership come to be? Rick Meadows: We have chef Rudi Sodamin to thank. He’s a master chef that worked for Holland America and now for Seabourn, and he introduced the concept several years ago. We really wanted to find a relationship with somebody who had amazing skill, reputation, and attention to detail—so many of the things that are important to us from a culinary perspective. From the first time I met Thomas, it was pretty clear he would be the perfect match for us. 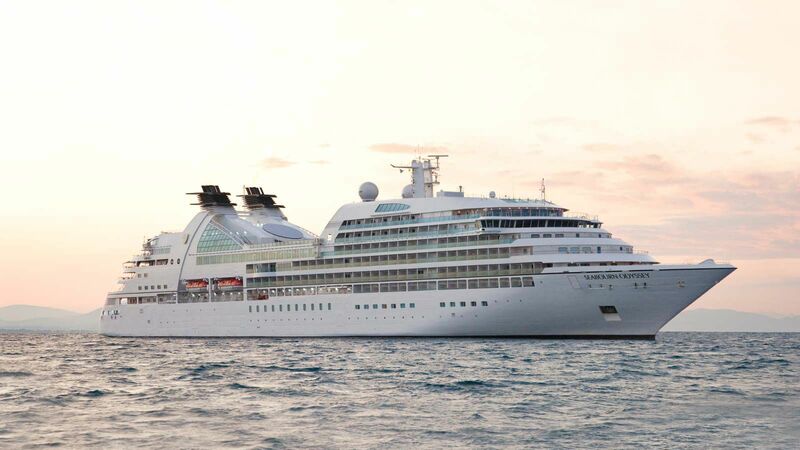 Chef Keller, what were your first impressions of Seabourn? Thomas Keller: Three or four years ago, I went down to Ft. Lauderdale with my chef de cuisine and saw the Quest. We were very impressed with not only the quality of the meal, but also the quality of the staff, the kitchen, the layout, the cleanliness— everything was really aligned with our values. So we saw immediately that there would be a great opportunity there. But we didn’t rush into anything. It was not a shotgun wedding, We wanted to make sure it was going to be a good marriage. What is the vision for the new culinary program? TK: We want to insert some of our philosophy, culture, and repertoire into the general dining narrative of Seabourn—from the main dining room, where we’ll be doing special dishes on a nightly basis, to the all-day dining. 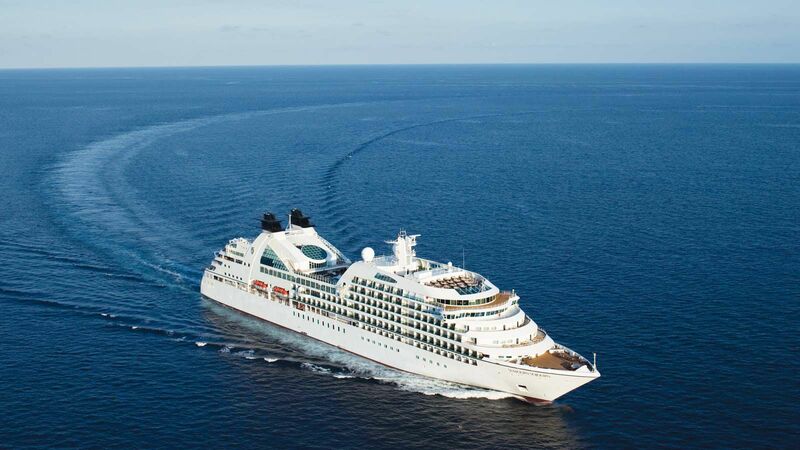 But more importantly, we just want to interact with the Seabourn team and help them see things a little differently, with regards to technique or efficiency. We’re coming in with a fresh set of eyes, which is always helpful. We’re not trying to make a massive overhaul because it’s not needed. RM: We’ve been delivering incredible caliber food for years, and the partnership with Thomas allows us to raise the bar that much higher. We will continue to play off the fact that dining is more than just dining. It’s a way to bring people together. What can you tell us about your dedicated restaurant? TK: Without revealing too much, I can tell you that we want to bring back that Old World charm of dining on an ocean liner back when it was the only way to travel. People would get dressed for dinner and have this experience throughout the night. At the same time, we want to serve dishes that have significant stories about where they come from—our fisherman, our foragers, our gardeners, our farmers. We will also incorporate fresh ingredients from various ports of call. And the restaurant will be relatively small, manageable in the same way Per Se and French Laundry are. TK: With my restaurants, you have this comfort knowing your suppliers will be there. If the chives don’t come in right, you can call the produce company. So this is very new to me, and we’re trying to anticipate what those hurdles will be and make sure we’re prepared to overcome them. It’ll take some time, but we’re working really hard and I know that we will prove to be very successful. Looking forward, what can we expect from the two new Seabourn ships? RM: The two ships currently being built will take all the good things that have been highly successful on the Odyssey, Sojourn, and Quest, and up it another notch. They will be small, with 600 guests, with a high crew-to-guest ratio, all-inclusive elements, all-suite cabins—that’s all there, plus more. And having Adam Tihany involved in the design from the very beginning and thinking through each space has been unbelievably powerful. His take on hospitality, on how spaces integrate, and the style component will make these ships the most beautiful at sea.